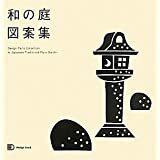 Can not get the book you want from Amazon.jp? We will order for you and send it over to your place! 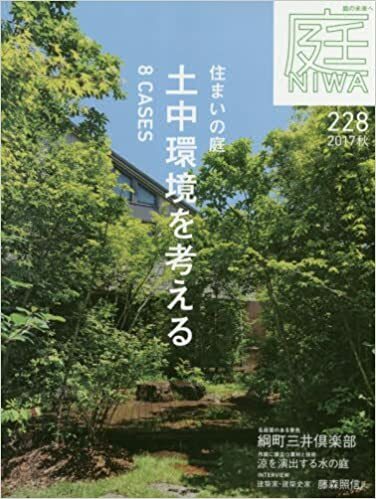 You find example books below, but can also send us a link to the Japanese garden book you would like to have. For more details how this service works, please contact us via our contact form! (Examples) - Links are tied to Amazon Affiliate program. How to tie, how to apply・Compact compiled.